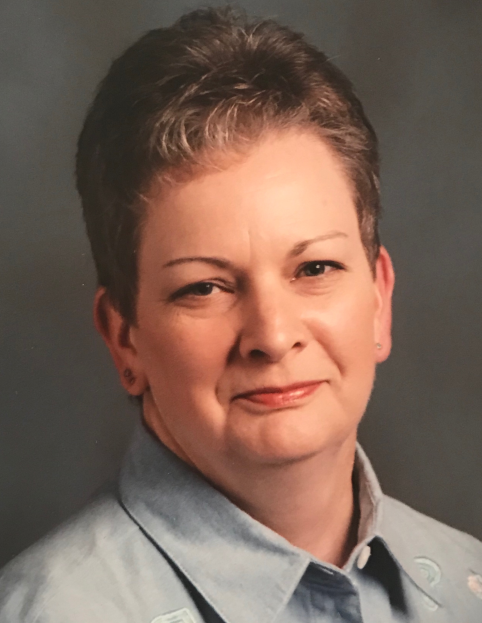 Obituary for Lou Morrow Bell | Munden Funeral Home & Crematory, Inc.
Lou Morrow Bell, 66, of Morehead City, passed away Tuesday, April 2­, 2019, at the Crystal Coast Hospice House. There will be a Gathering of Family and Friends from 6 p.m. to 8 p.m. on Thursday, April 4, 2019, at Munden Funeral Home. A private interment will take place at Bayview Cemetery. Lou will fondly be remembered for loving and living the simple life and spending time with her cat, “punkin”. She is survived by her son, Robert “Bobby” Bell, II and wife Jeanette of Morehead City; granddaughter, Savannah Lee Bell; brother, Tommy Morrow of Morehead City; and longtime companion, Reggie McCabe of Newport. She was preceded in death by her former husband, Barry Bell; son, Michael Jackson Bell; parents, Odis “OJ” Jackson Morrow and Maxine Morrow; and brother, Jay Morrow. 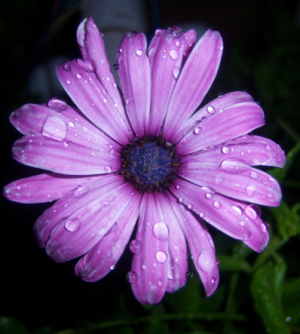 Flowers are welcome or donations can be sent to the Crystal Coast Hospice House at P.O. Box 640, Newport, NC 28570 or the American Heart Association at P.O. Box 744806, Atlanta, GA 30374.